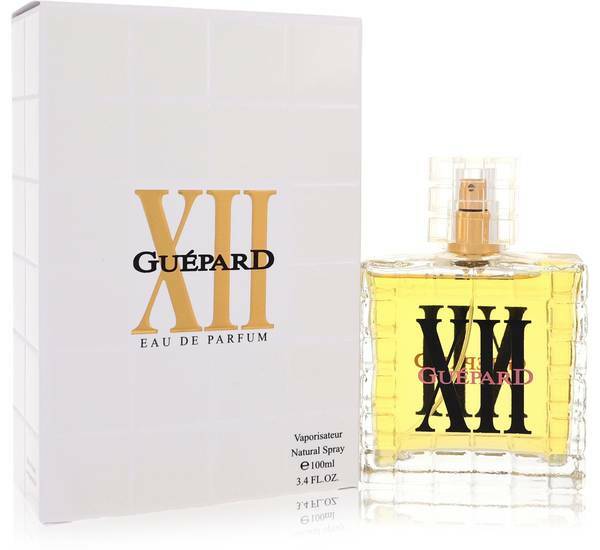 Guepard Xii Perfume by Guepard, Guepard XII for women captures the essence of raspberries ripening on the vine complemented by resonant heart notes of cashmere wood, cedar, labdanum, and leather. 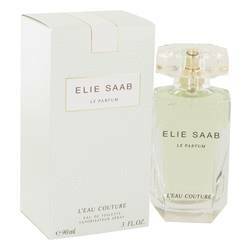 A base of amber and musk rounds out this distinctive scent. 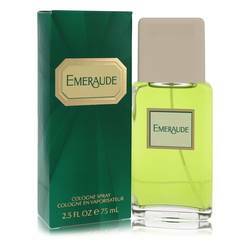 This edition is long-lasting with moderate sillage. 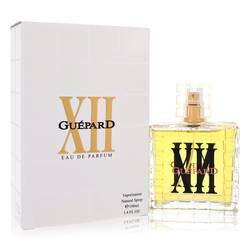 Guepard XII is bottled in clear glass with the brand name printed in pink over bold black roman numerals on both sides. 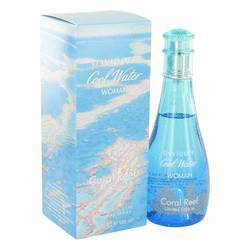 The bottle features embellished accents and a golden sprayer encased Read More Read More within a clear cubical cap. The outer carton is plain white with roman numerals inlaid in gold and the brand name printed in black. The men’s version of this edition has similar packaging. Guepard is a Swiss brand dating back to 1967, when the house specialized in watches and jewelry. 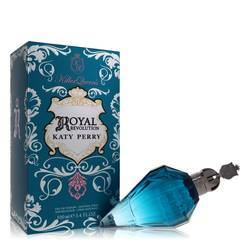 The Geneva-based brand has since been registered in more than 57 countries and produces accessories and perfumes. 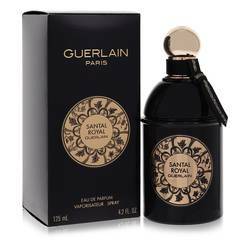 Guepard manufactures all of its acclaimed fragrances in the south of France. All products are original, authentic name brands. We do not sell knockoffs or imitations.